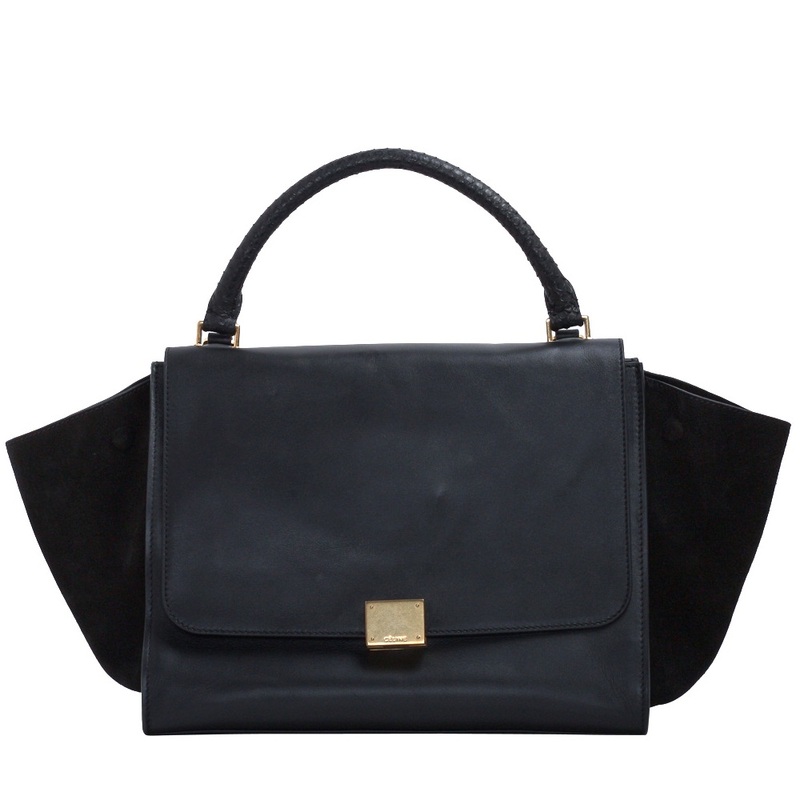 If you are into fashion then you know the Celine bag is the IT bag to have right now. I drool over every single design they have. But my bank account realistically cannot afford it! I rather go on a vacation. But don't doubt it, I dream of a Celine nightly... so I am hoping one day I can get my little hands on one forever. 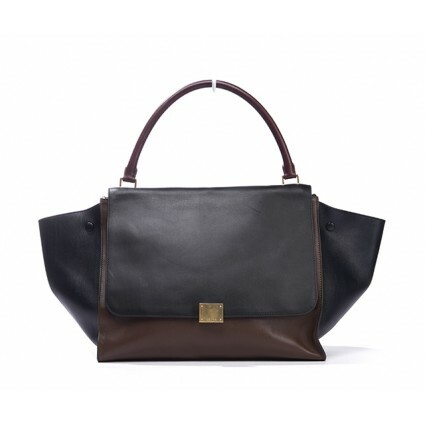 The Celine Trapeze Bag retails for about $2,500 to $4,500+, depending on the style you buy. As soon as I saw this bag, I wanted it! Of course I can't find it! Your a lucky girl!